Cutie Pie. 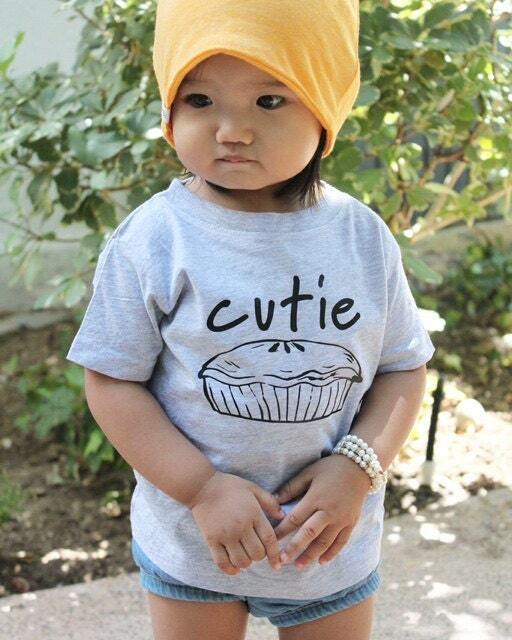 Cutie pie shirt. Cute toddler shirt. Toddler girls shirt. Valentines Day shirt. 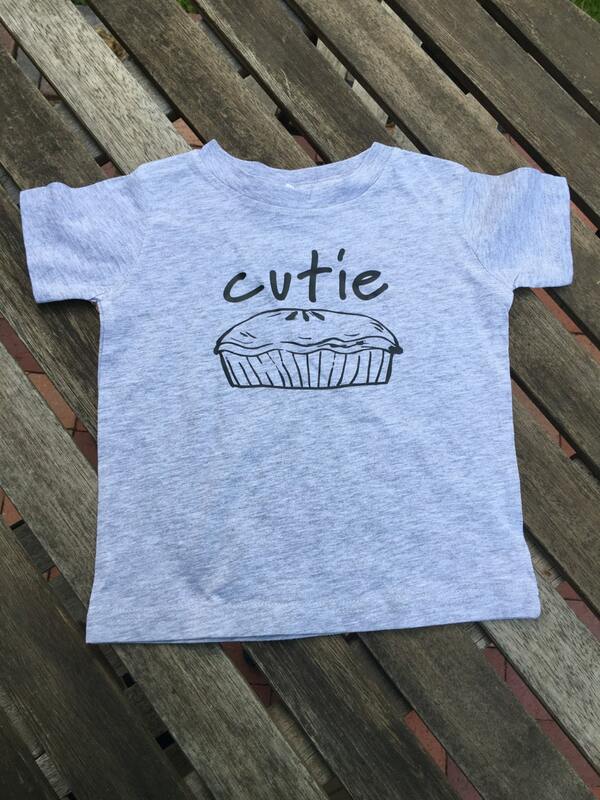 Pie shirt. Cute girls clothing. Cutie Pie. 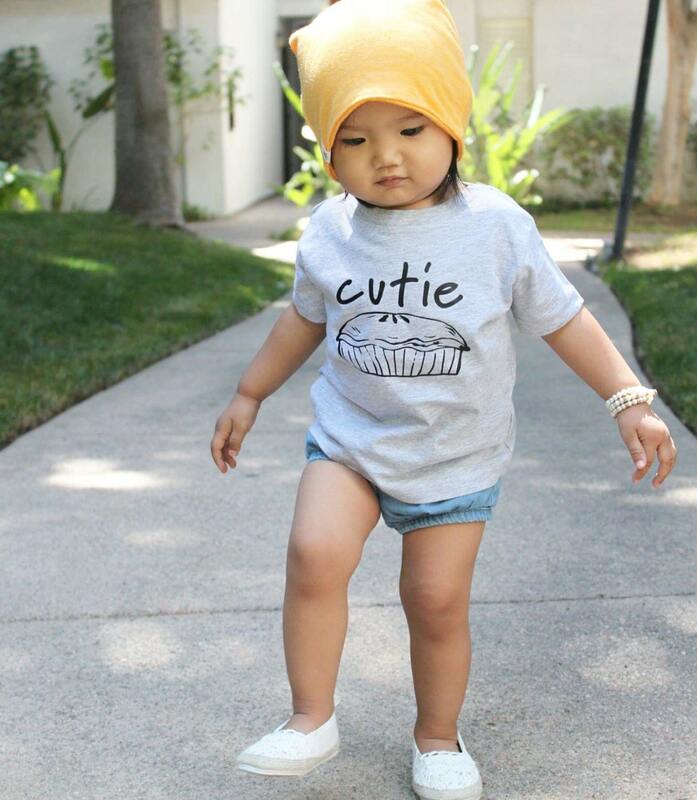 Cutie pie shirt. 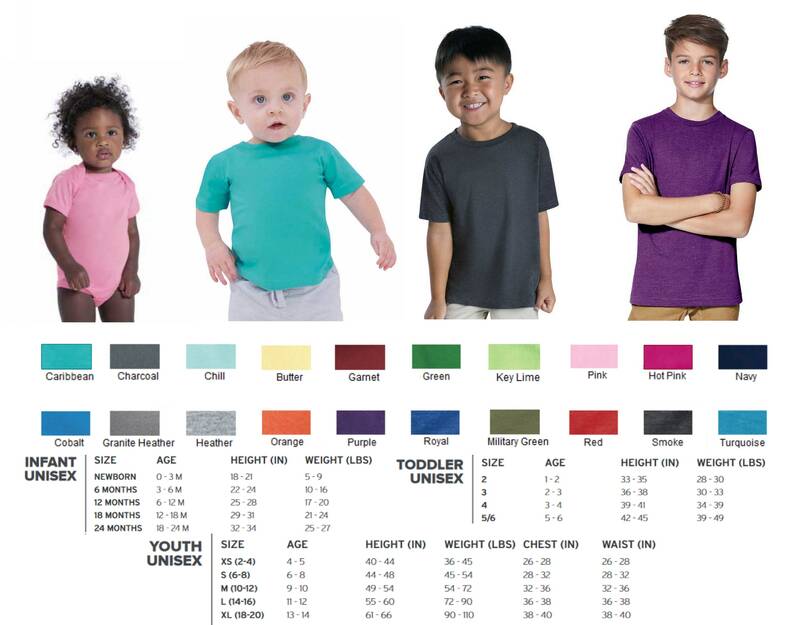 Cute toddler shirt. Toddler girls shirt. Foodie shirt. Pie shirt. Cute girls clothing.